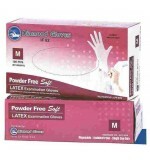 Diamond Advance Latex Examination Gloves, Medical Grade, Non-Sterile, 100/Box ..
PF Aloe Synthitic Gloves Latex Free Med 100/bx, 10 boxes per case. ..
PF Aloe Synthitic Gloves Latex Free X-Lg. PF Aloe Synthitic Gloves Latex Free X-Lg. 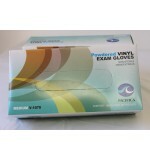 100/bx ..
PF Aloe Synthitic Gloves Latex Free X- Sml. PF Aloe Synthitic Gloves Latex Free X- Sml. 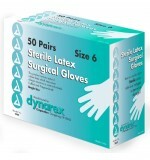 100/box ..
PFAloe Synthitic Gloves Latex Free Sml. 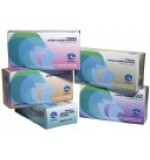 PFAloe Synthitic Gloves Latex Free Sml. 100/box 10 bx/cs ..